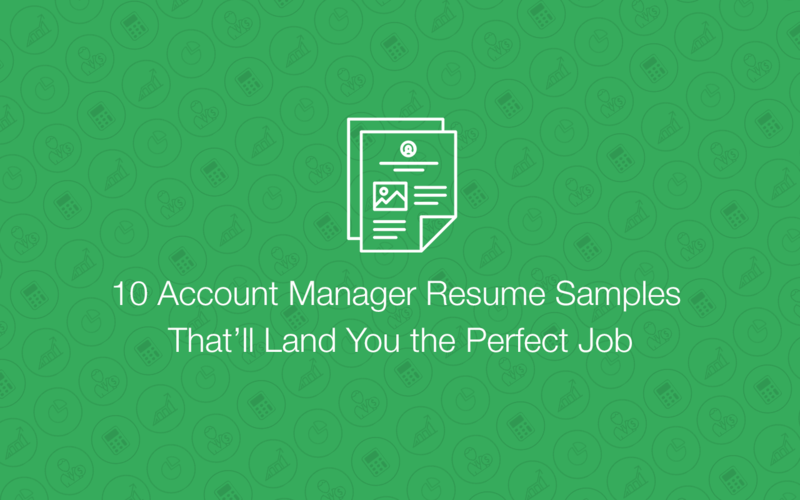 Many of Kickresume users ask us how to write a resume objective. The question, though, should rather be whether to even bother writing one. Let’s look at pros and cons of resume objective statements and see whether you really need to add this tricky little thing on your resume. The newest trends in resume writing urge you to keep your resume as brief as possible and resume objectives are simply taking up space. Most of the objective statements are simply too vague or poorly written and eventually bring no value to the resume. Given that resume objective statements are at the beginning of your resume, they either have to be damn good or go home. The top of your resume is just too much exclusive a space to be wasted. What is a resume objective statement? A resume objective is a short statement at the beginning of your resume that’s supposed to summarize in maximum two sentences why you want the job and what makes you perfect for it. It should clearly sketch out your career path and point out your most eminent professional strengths. It goes without saying that your resume objective, just like your resume itself, should be tailored to each position you’re applying for. Many HR managers agree that resume objectives are useless unless they bring a substantial value to the resume. Instead of the resume objective statement, resume summary statements are becoming more popular. A resume summary statement is a short overview of your career path, skills, and experiences to form a short professional profile. This is a great way for hiring managers to see right off the bat what you bring to the table. To get a better idea of what a resume summary statement is, think of your “Summary” section on LinkedIn. If you lack work experience or are relatively new to the industry for which you’re applying. When you’re radically changing career paths it is somewhat better to write a couple of words before the hiring manager gets to read through your work experience. When you have gaps in your employment history and you need to excuse your lack of recent work experience. How to write an outstanding resume objective? Obviously, your main objective is to get the job. 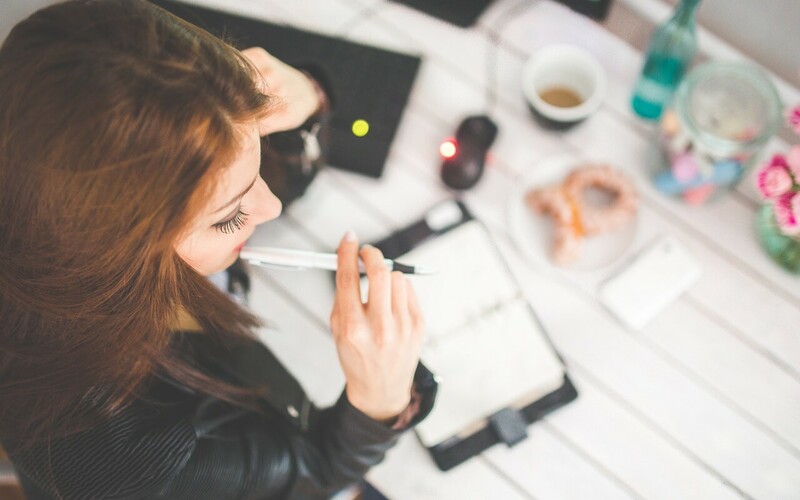 To deliver this message to the hiring manager, your resume objective should convey three things: it should showcase your strongest points, state how these add value to the position and set a concrete goal that you want to achieve. Your resume objective should be strategically targeted to the job in question. This means that it should not only sum up your skills and goals but should also contain keywords the hiring manager wants to see. Don’t make your resume objective too long. The recruiters don’t have the time reading long essays. No beating around the bush, make it short and get straight to the point. In the world of resumes, there really aren’t any fixed rules. Even though there are trends and guidelines to follow, every job offer is unique and so should be your resume. Even though most sources advise you to keep your resume to one page, there are many cases when this doesn’t apply. The same goes for the resume objective statement. While many HR managers consider it an obsolete practice, it might be a working feature for some job applications. However, we recommend including it only if you have something of value to say. If you put together a killer resume objective and think it might increase your chances of getting an interview, go for it. If you were to have it only for the sake of having it, we’d say leave it out. No hiring manager will be impressed by vague statements. When deciding whether to include a resume objective or not, you should take the length of your resume into consideration, too. If your resume is just one page long, you might want to spare room for more important information than what your career objective is. On the other hand, if your resume is more than a one-pager, you could even consider adding an executive summary or your short professional profile at the top of your resume. 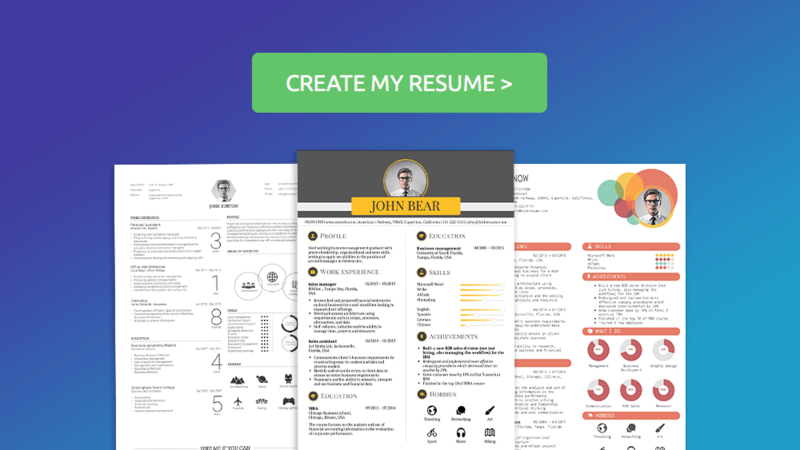 All our Kickresume resume templates allow you to include your short profile or a summary statement on top to kick off your resume and introduce your professional self. Your perfect resume is just a click away!